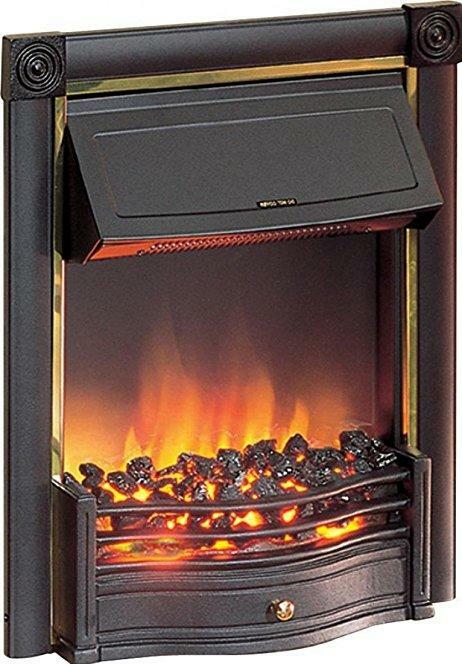 This 2kW fan heater fire features real coals. The controls for the heater are fitted into the canopy and give the option of two heat settings (1kW/2kW). This fire fits 16" & 18" fireplaces, class 1, class 2, & most pre-cast flues. The chassis allows full inset with minimal projection into room. This fire is BEAB approved, comes with a fitted plug and an inset depth of 55mm.